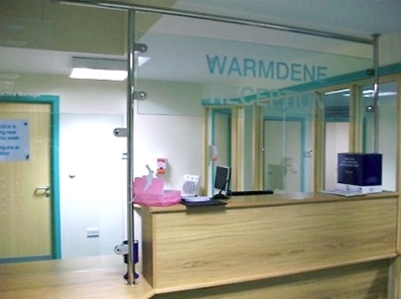 Patient access to Warmdene Surgery is on ground level with easy access for disabled patients. 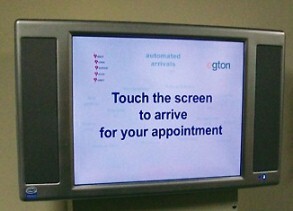 We have a touch screen check-in to save patients waiting to be checked in by a receptionist. There are six GP consulting rooms, a practice nurse treatment room, two healthcare assistant / phlebotomy rooms; and, a midwives room. We also have a well-equipped Minor Surgery Suite. There are parking spaces in the main car park, as well as street parking in County Oak Avenue and Carden Hill. Our Branch Surgery is on ground level with disabled access. We request patients do not park in the resident bays.